Carlos is originally from Venezuela, and has also lived in Germany and Columbia. For the past 10 years Carlos has lived in Boca Raton, Florida where for the past 9 years he has taught at a Country Club. He also trains at the Pro World Tennis Academy with world top ranked players. Carlos is great with both kids and adults and specializes in advance tournament players. Carlos is an experienced and dedicated teacher who is returning for his fifth year at Buckskill. Carlos runs our Junior Program as well as teaching adult private lessons and clinics. Jett is a tour pro at Triangle Tennis Club. Jett is from London, England and has played competitive tennis for over 10 years. During his career at Texas A&M the team won two SEC championships and reached #3 in the Nation. 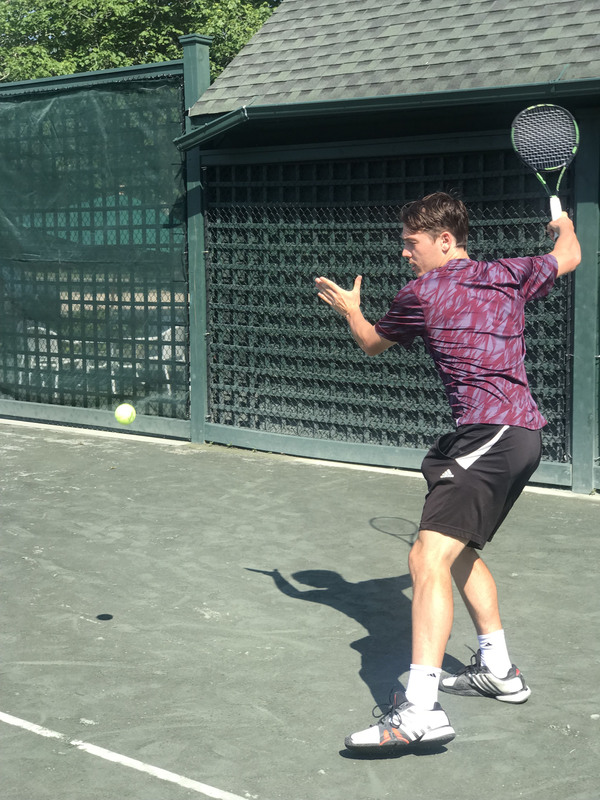 He has worked with and trained under: Pat Cash, Emilio Sanchez, Sergio Casal, Todd Woodbridge, Ryan Henry, Steve Denton, Jeremy Bates, and Chris Wilkinson. Expires on July 1st, 2016. Call 631 287 3052 to book now! 5% Discount for 10 prepaid off-site lessons! Prepay for 10 lessons and receive a 5% discount. Your court or ours! Great line up of HTC Tennis Pros!